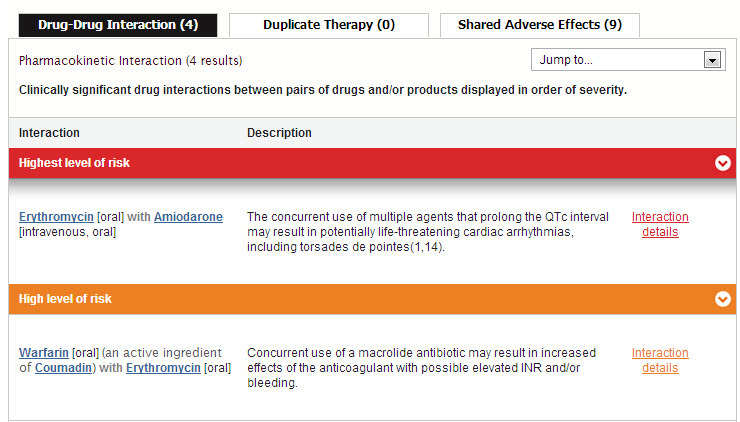 Search for products, view product information and monographs, search for interactions and more. Learn how AusDI can add value to the way you work. Watch Now! 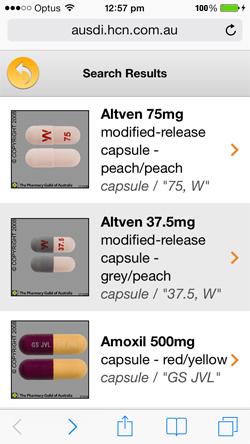 AusDI delivers rapid access to Australia's most comprehensive and up-to-date database of independent drug monographs, pharmaceutical company product information (PI), consumer medicine information (CMI) documents, product summaries, drug product images and interactions and safety monographs in one single resource. 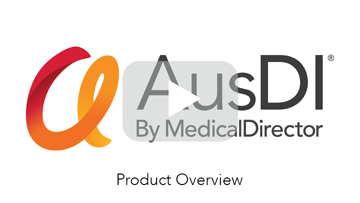 AusDI contains over 80,000 pages of medicines information, covering over 5,000 products including prescription medicines, hospital use, over-the-counter (OTC) products including many complementary medicines, devices, diagnostic agents and dressings. 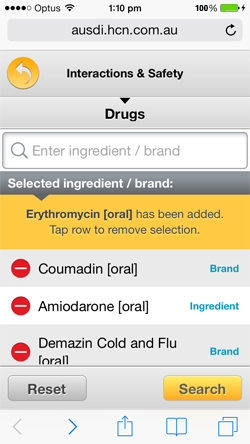 Find products easily via browse or advanced search technologies using brand name, ingredient, indication or therapeutic class. 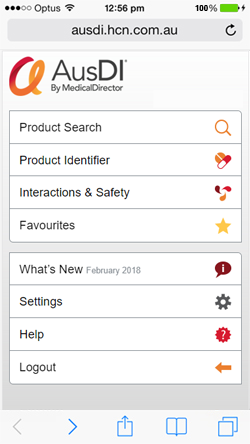 Search the Product Identifier module to identify an unknown product by its physical characteristics such as shape, scoring, colour or markings. 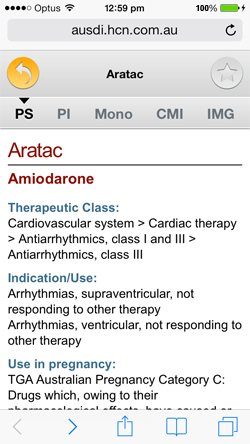 Link back to more clinical information from search results. 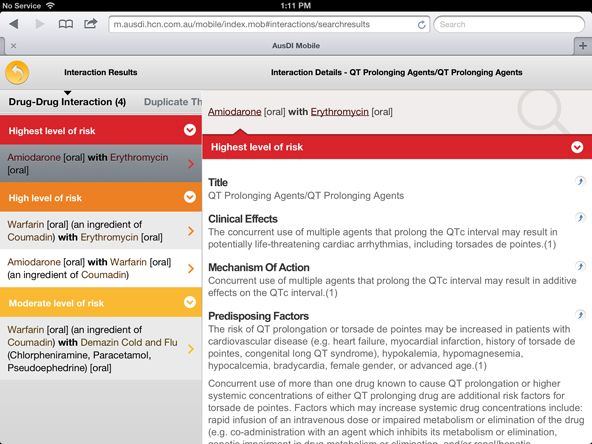 AusDI has been optimised for iPhone, iPad and Android devices via a web browser. 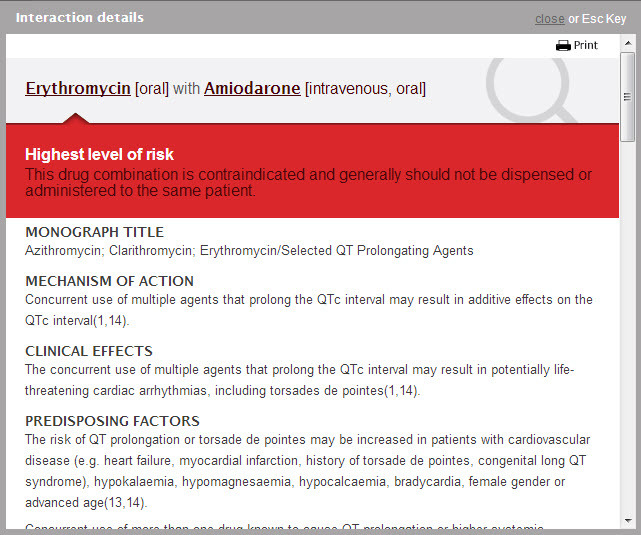 Access all the comprehensive medicines information and features including the Interactions and Safety and Product Identifier modules anywhere, anytime, using your existing username and password. 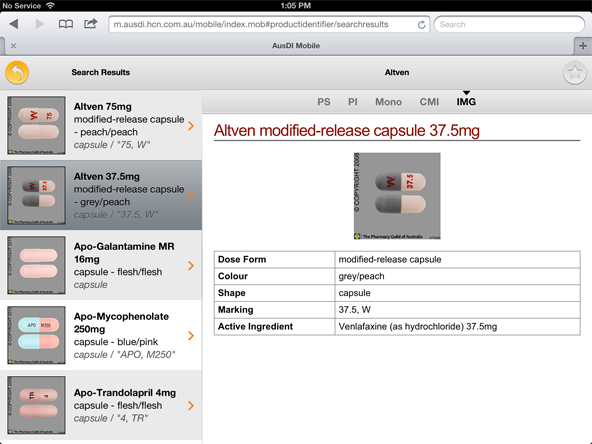 AusDI Integrated increases the effectiveness of existing clinical systems by providing clinicians with access to independent evidence-based medicines information. 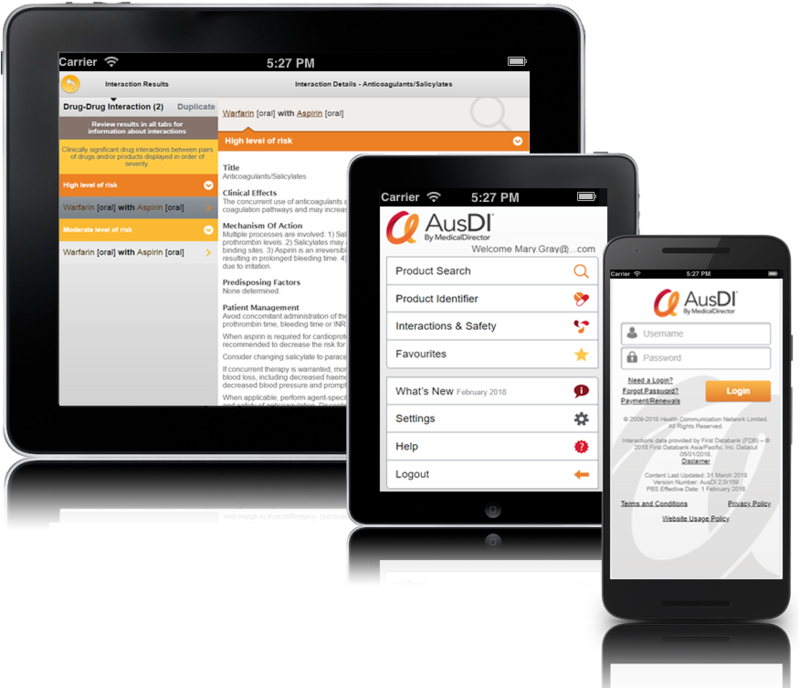 This flexible version of AusDI is designed to integrate into your clinical software - including electronic medical records (EMR), hospital information systems (HIS) and pharmacy, emergency, aged care and ambulatory systems. 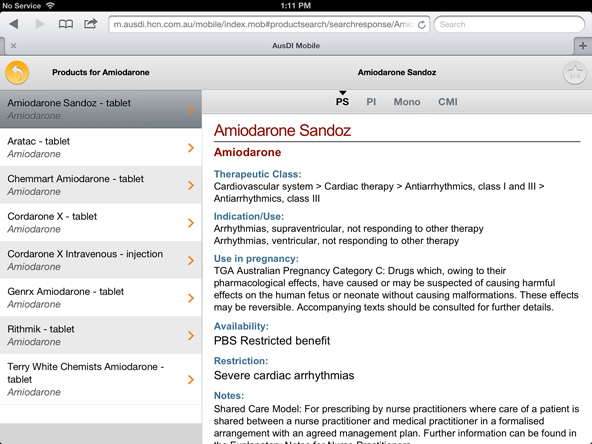 AusDI content is widely used via leading clinical software packages nationwide.